I love learning new keyboard shortcuts. 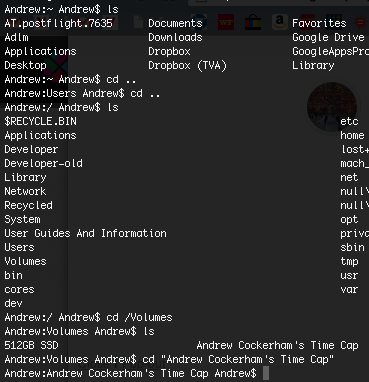 Here’s a nifty one for switching tabs in Terminal. Press Command-Shift-Left or -Right arrows to cycle through your open Terminal tabs. Give a shoutout if you find it useful!